In volatile climates, temperatures can be as unpredictable as any workplace hazard; when the temperature takes a sharp drop, just add water and your hands are out of commission. 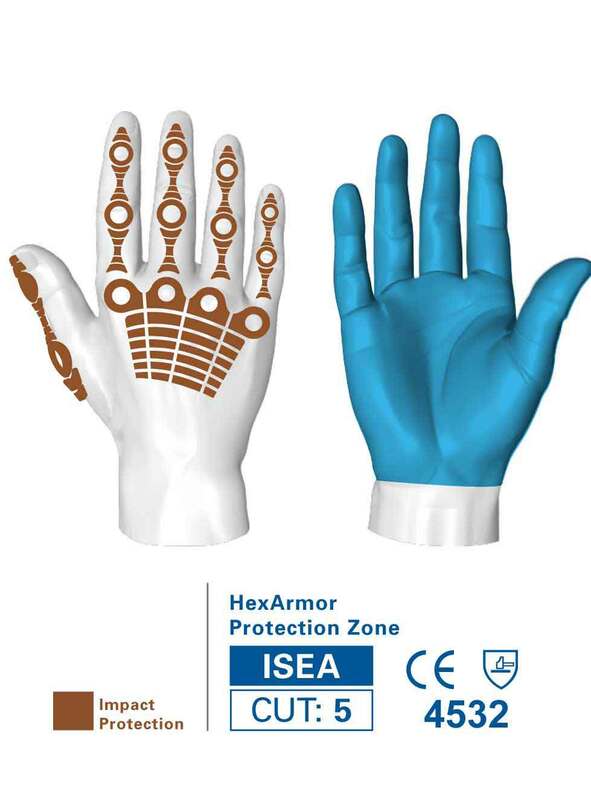 So HexArmor® brought another defense to their most versatile mechanic’s glove. 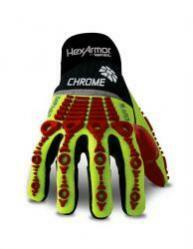 The Chrome Series® delivers Hexarmor's proprietary Level 5 cut resistance and their advanced impact-protective design. When HexArmor® built the Chrome Series® Waterproof 4036, they added a layer of waterproof H2X™ liner, so there’s no need to fear frozen digits. HexArmor® also upped the versatility of the Chrome Series® by incorporating a layer of their TP-X® synthetic palm, so you retain exceptional grip, even in challenging conditions. 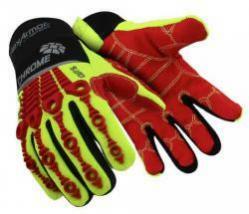 HexArmor® knows you won’t back down from the elements, so HexArmor® made gloves that won’t either. H2X™ liner creates a waterproof layer of defense against wet and cold hazards. Exterior seams implement a double stitched core-spun thread, adding further durability and longevity.